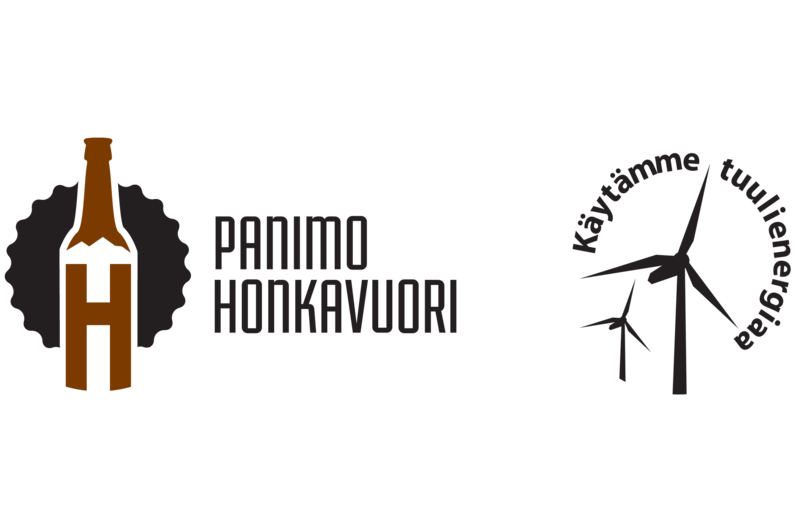 Panimo Honkavuori is committed to safeguarding your privacy. Contact us at jani@www.honkavuori.fi if you have any questions or problems regarding the use of your Personal Data and we will gladly assist you. Last modification was made 2.7.2018.